A devastating flood in 2016 delayed the process and opened up a new opportunity to purchase the adjacent property. DENHAM SPRINGS, La. - Gator Millworks has announced it has broken ground on its new building. The new building will contain offices, collaborative spaces, educational classroom and production areas capable of housing new production equipment, including the Homag TLF Intellistore System. 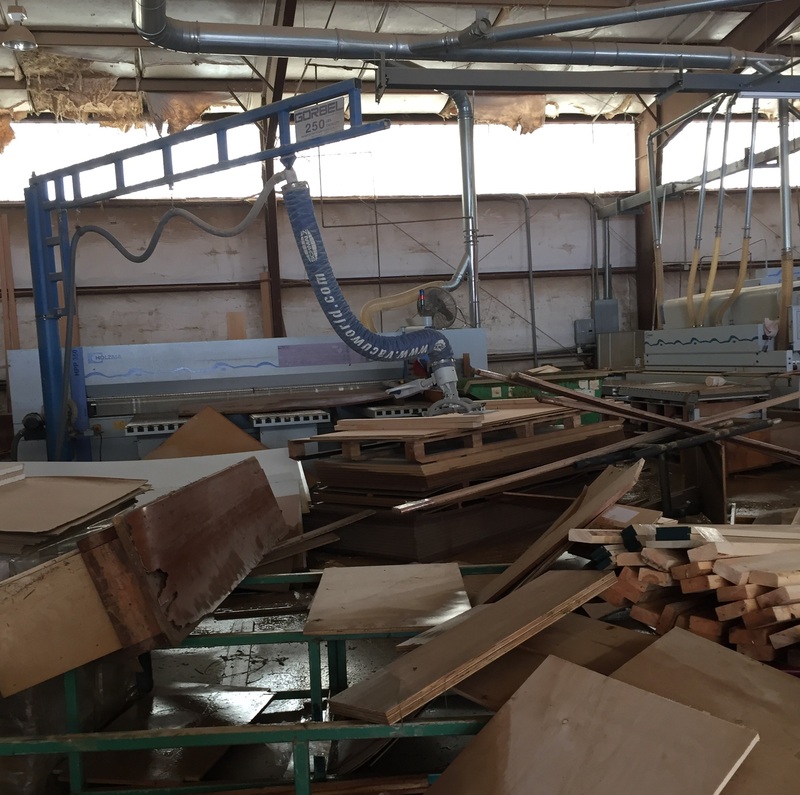 Gator Millworks currently has two locations, but this facility will allow them to be consolidated into one space. “This facility is going to be state-of-the-art for this industry, and we look forward to that. We look forward to sharing it with the community, employees and the wood industry, ” said Chad Foster, CEO and president, Gator Millworks. Gator Millworks intended to break ground on this facility years ago, but a devastating flood in 2016 delayed the process and opened up a new opportunity to purchase the adjacent property. 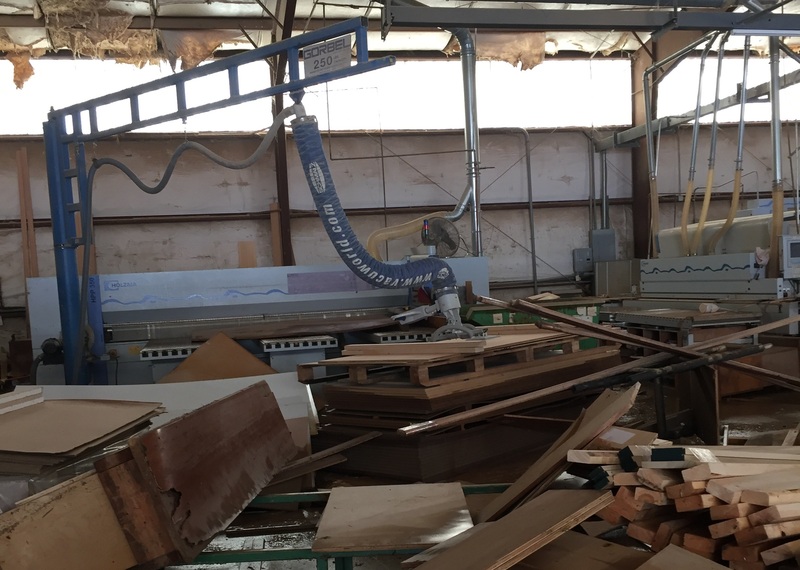 With this new facility, Gator Millworks will have the capacity to complete larger projects in a shorter time frame with an increased focus on customer satisfaction. 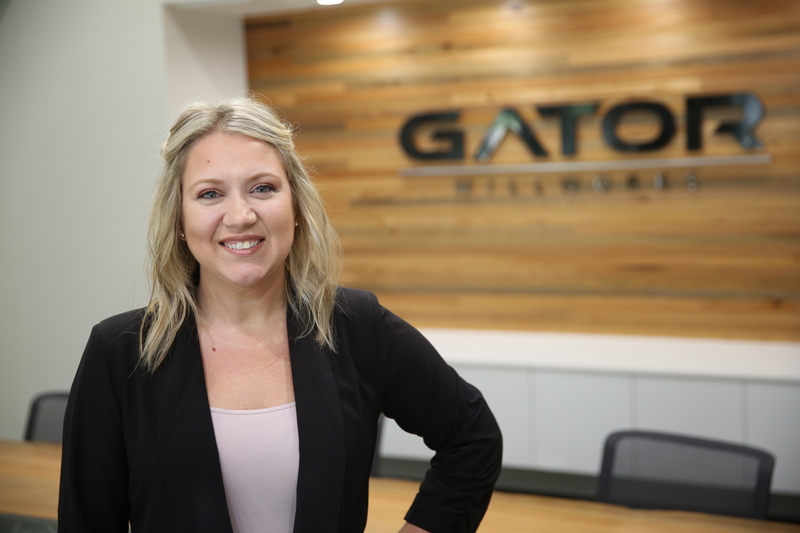 Construction has begun on the project and Gator Millworks is expected to move into the new facility in the summer of 2019. Gator Millworks is an AWI certified architectural millwork company. Foster was recently named an honoree in the Wood Industry 40 Under 40 Class of 2018. The 40 Under 40 celebrates the next generation of industry professionals who are making an impact on wood products manufacturing in North America.